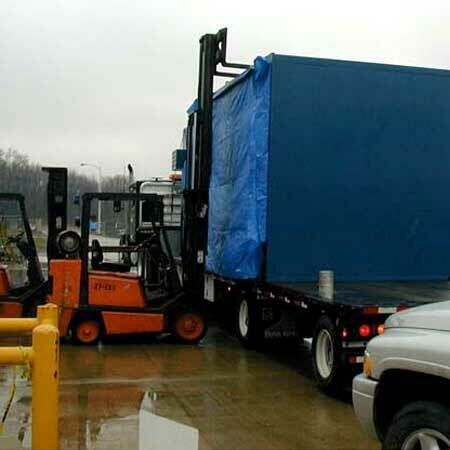 What can you do if you need a prefabricated control booth quickly? 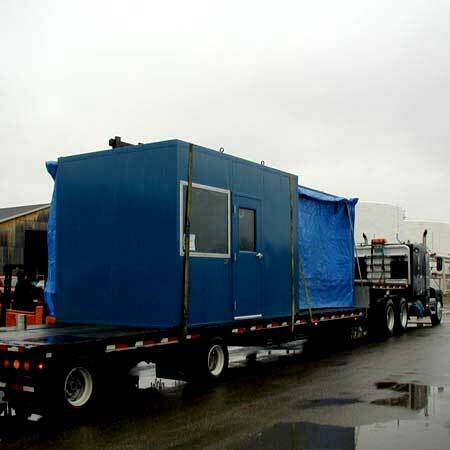 Whether your need is for indoor or outdoor security booth, relocatable in-plant office, rooms for test lab, video monitors, assembly or robot controls, or access control, Little Buildings, Inc. can build a prefabricated control booth to meet your needs! Do you need special raceways for controls, recess for monitors, blanked out walls or sound reduction, our prefabricated control booths can be the simple solution to your problem! Our control booths are shipped completely set up, ready to set, connect, and use! What do I get for my money? These rugged yet aesthetically pleasing prefabricated control booth from little buildings are built from welded, galvanized steel tube and panels for years of dependable service. Walls and ceiling are fully insulated with fiberglass. Glazing is clear tempered safety glass with the option of insulated, tinted, Low E glazing. Floor is galvanized 4-way treadplate. Swinging or sliding doors are available. Your new prefabricated control booth features industry leading, long lasting polyurethane paint as standard, pick your color! What if our standard prefabricated control booth does not have the layout you need? A shop drawing is normally provided to help you lay out the prefabricated control booth to meet your facility and personnel requirements. Mark up one of our standard drawings or send us your sketch of the layout you need for your control booth. Since each prefabricated control booth is built from scratch, not pulled from stock, we can easily rearrange door, window and counter locations to suit. Do your buildings have electric built in? What are your options? Prefabricated control booths feature a standard electric package that includes fluorescent light with wall switch, GFI wall outlet(s), electric fan forced or baseboard heating, and all wiring to a wall mounted circuit breaker box. Need an insulated floor for use on a platform or mezzanine? 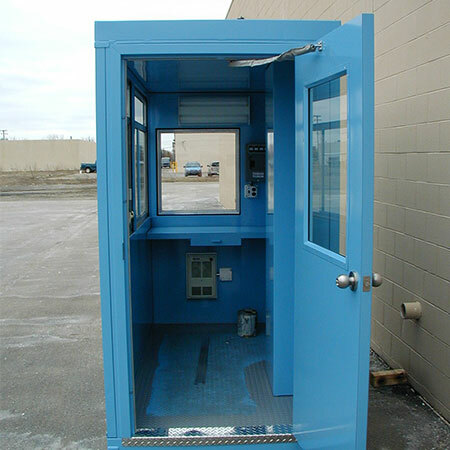 This is one of many options that we offer on our prefabricated control booths. Other options include heat reflective glass, additional doors and optional passage windows, fire extinguishers, dimmable lighting, emergency lighting and sirens, built in heavy-duty shelves or cabinets, tile or anti-fatigue mat flooring. 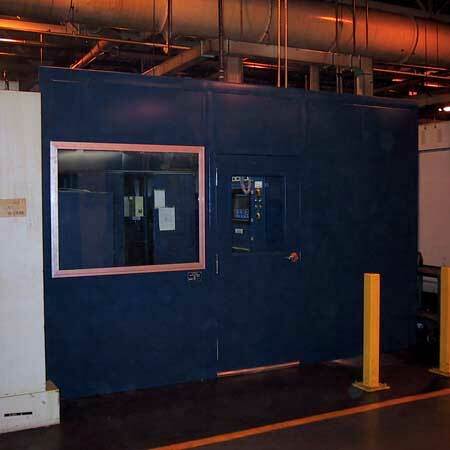 Have questions about our prefabricated control booths not answered here? Contact one of our helpful sales technicians to help you. Call Little Buildings toll free at 1-888-55-BOOTH (1-888-552-6684) or fill out contact form by clicking here. We look forward to discussing your prefabricated control booth needs!